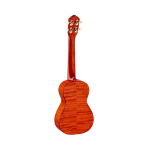 FREE SHIPPING ON THIS AND OTHER SELECT UKES!!! 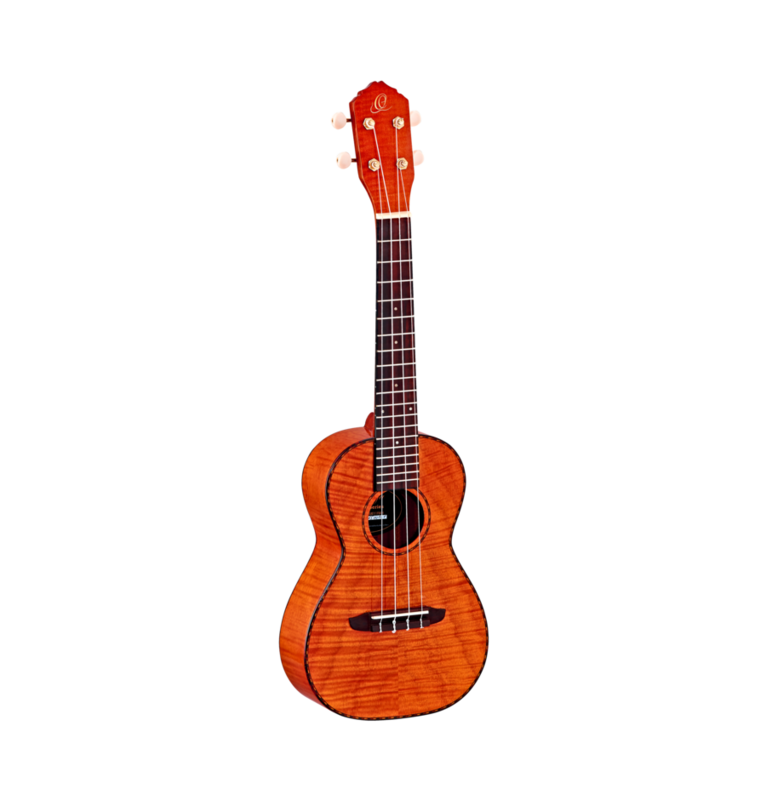 The mid-sized concert body size delivers larger sound while still making the ukulele easy to hold. 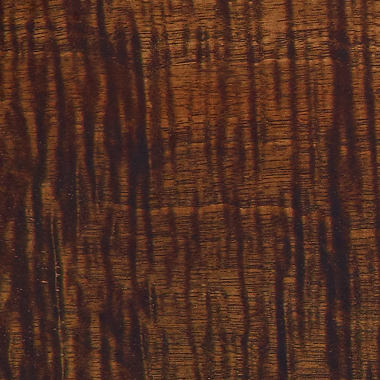 The stunning flamed mahogany wood offers an attractive visual. 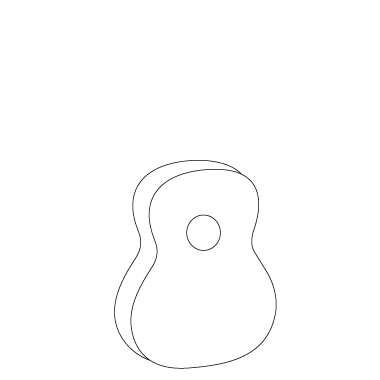 Sonically, the mahogany creates a direct sound with low overtones and present mids. 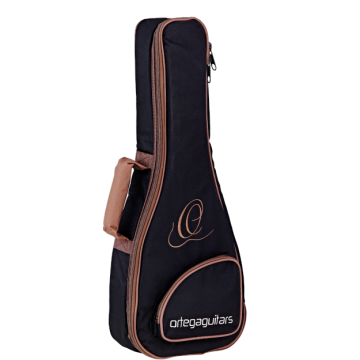 Professional gigbag made with heavy nylon material. Thick padding inside, heavy duty zippers, padded handle and an accessories compartment distinguishes this exclusive bag. 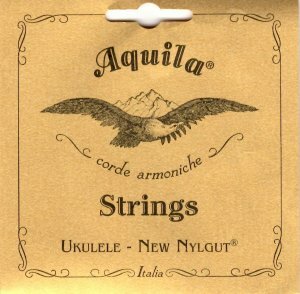 The New Nylgut® produces a better sound than Nylon and it is not so metallic like those of the so- called ‘Carbon’ (Fluorocarbon) PVDF strings. In other words, the New Nylgut® is probably the first genuine syntetic gut in the world.